You work hard and you deserve the chance to enjoy your Golden Years when the time for retiring – and relaxing – comes along. Unfortunately, you may find that your financial situation prevents you from retiring. 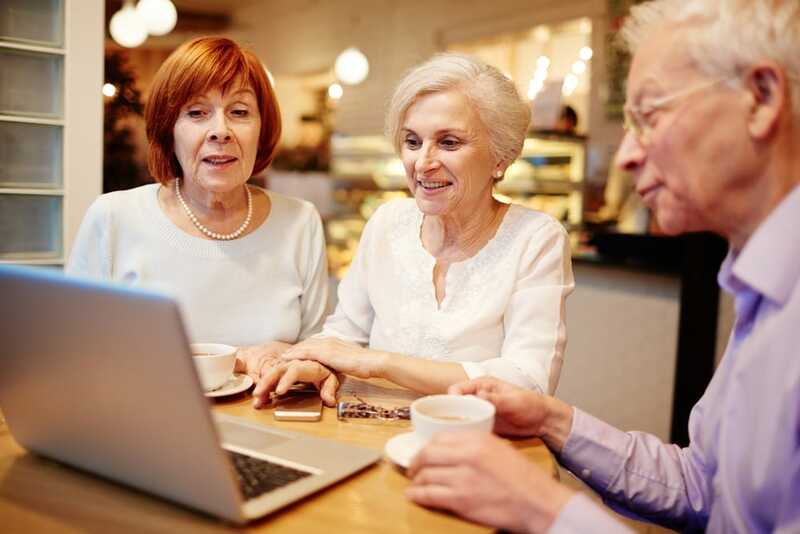 Many seniors in New Jersey, Pennsylvania, and everywhere else in the U.S. find that they need to keep working just to pay their monthly expenses. Some seniors are even forced to file for bankruptcy while continuing to work because their debts have become too large. The truth is that filing for bankruptcy may be your best option for clearing burdensome debts and getting the fresh start you need in order to truly start preparing for retirement. In fact, having a qualified debt management lawyer help you get out of debt can be a critical foundation for a financially secure retirement. The truth is that the economy still hasn’t fully recovered from the recent recession and many Americans are still struggling under a mountain of debt. When you are already worried about how you’re going to cover your current expenses, or paying past debts, it can be difficult to focus on long-term financial planning for retirement. That’s why one of the best things you can do to prepare for your future it to speak with a knowledgeable bankruptcy and debt relief attorney today. An experienced debt management attorney may be able to help you clear your financial slate and get the fresh start you need, want, and deserve. This will allow you to focus on both the present and the future – instead of worrying only about the past. Take advantage of your pension options, including a 401(k) plan. Additionally, do everything you can to avoid withdrawing early from your retirement contribution plans because it will leave you with less money saved up for retirement. And be aware that the IRS imposes severe restrictions on early withdrawals, which could wind up costing you a lot of money. Don’t avoid a difficult conversation about your finances simply because you are worried about an argument with your spouse or significant other. The reality is that a discussion about your family financial situation is inevitable. Moreover, the earlier you have that discussion, the easier it will be. Everyone wants to enjoy their 20s, 30s, and 40s. That could mean vacations, fancy restaurants, and expensive purchases. It could also mean that you don’t have enough money in your savings to retire when you hit your 60s. So start thinking ahead now and budget accordingly so that you are not outspending your savings. Before you make a major purchase, take a close look at your finances and ensure that the expense falls within your budget. You may have children you want to provide for, especially if they plan to go to college. Of course, it’s good to help your kids out. However, you need to understand that setting aside too much money for your kids’ college tuitions could leave you without a nest egg for retirement. And remember: your children may be able to get their own student loans to cover the costs of college. So don’t neglect your own financial situation. If you are struggling with debts, bankruptcy may be an option. Before making any decisions about your financial future, however, you should speak with a qualified bankruptcy and debt relief attorney. Joel R. Spivack, Esq., is an experienced bankruptcy lawyer who can help you explore your options for getting out of debt. Contact Mr. Spivack today to schedule a free consultation.